This afternoon, I was craving more of the yummy Chickpea Avocado Salad I made this weekend, but I was out of chickpeas. I had one avocado in the house, and remembered Martha Stewart’s faviorite egg salad recipe I’ve been wanting to try. I boiled my eggs the Martha Stewart way, and chopped them up. Then cut into my avocado…it was brown and yucky. I was so bummed! I sat there thinking about the avocado chickpea salad, and how much I loved the cilantro and citrus together. So I decided to throw similar flavors together with the eggs and see how it would taste…IT’S MY NEW FAVORITE EGG SALAD!!! So Simple. So Good. Place all the ingredients in a bowl and lightly fold/mix everything together. Serve on a bed of lettuce, favorite bread or crackers. I had the egg salad on a lightly toasted English muffin! Mmm, mmm good! OMG this looks awesome! 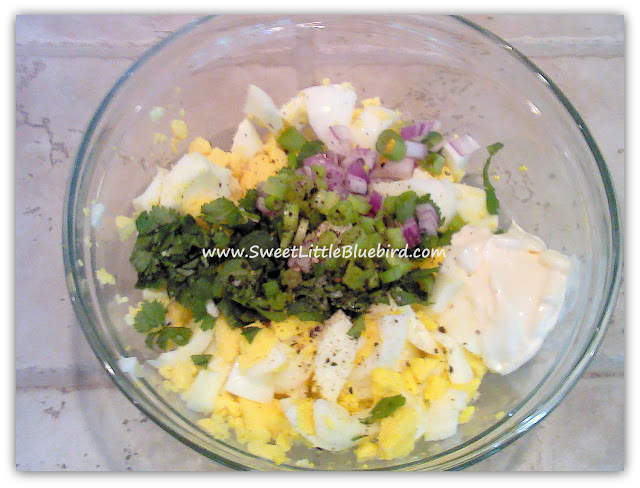 I love egg salad and adding cilantro – what an AWESOME idea! I will definitely be trying this! I've been seeing more recipes with cilantro and lime looks like great flavoring to really update egg salad. Thanks for sharing this on foodie friday. Oh wow, love egg salad and will definitely have to try this one. Here via Meet me Monday. Thanks for stopping by, Michelle! Hope you like it as I much as I do! Hope you have a great weekend! Cheers! 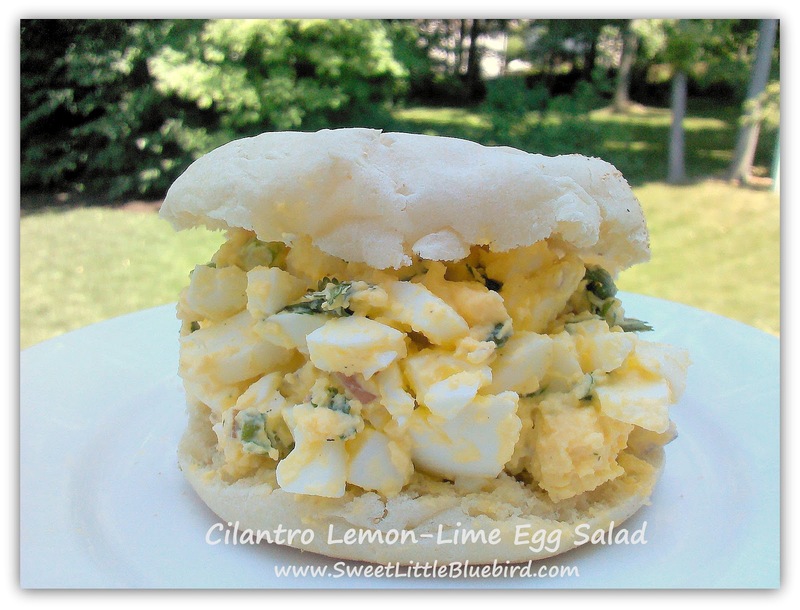 Pinning this to my Pinterest board….I heart cilantro and egg salad! This is awesome! Thanks, Haley! 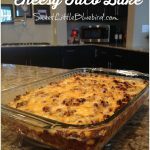 I'm making it again this week…it's that good!!! I had no idea cilantro would go so well with eggs. Thanks for visiting and for pinning! Have a great night! Love Cilantro, love lime. Don't see how I couldn't love this! I was surprised how yummy it was! So so good! I'll be making this again and again! Thanks for visiting, Danni! Hi Sherry – I hope you like it – I loved it! The lemon and lime juice and cilantro go so well with the eggs! Thanks for stopping by! Hope you're off to a great week! Oh wow! 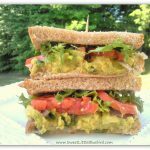 I love egg salad, plus because I'm low carbing I can eat this anytime! 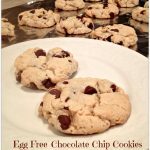 I can't tell you how yummy this looks – I have all the ingredients – definitely on my menu for Saturday!